Car racing is exciting. Watching the cars circle the track at top speed is enough to get anyone’s adrenaline pumping. There is a reason NASCAR is one of the most popular sports in the United States. If you cut the cord, will you miss out on the NASCAR live stream? You don’t have to, and we’re here to tell you how. Check out our guide to watch NASCAR online so you don’t have to miss a single pit stop along the way. 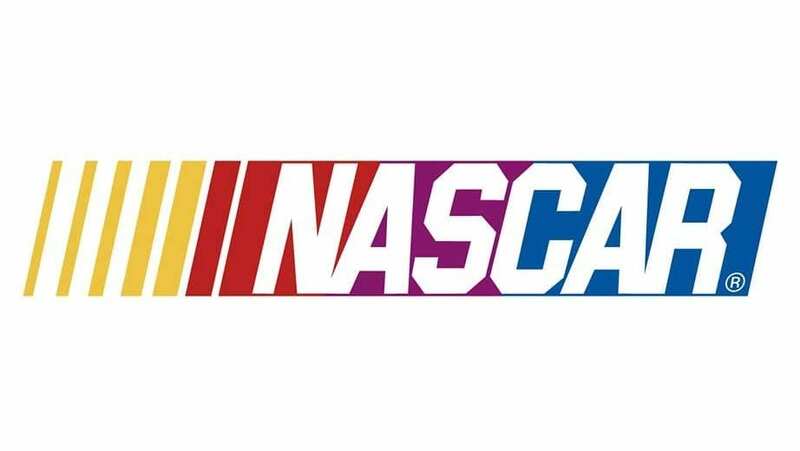 Most of the NASCAR events are aired on the FOX family of networks, and now you can access these channels with one of the packages from the new DIRECTV NOW service. You no longer have to be tied down to a satellite for DIRECTV. Their streaming service, DIRECTV NOW, is available to watch for cord cutters with a good high speed internet connection for just $35 per month. This basic package includes over 60 networks. The service is new, so they are still adding features and devices. But some benefits include a grid-style channel guide that looks more like the cable and satellite guides you’re used to. It also works with a variety of streaming players already on the market, including Amazon Fire TV and Apple TV. You can even get deals on these devices if you pre-pay for service. You can watch at home or on the go with your mobile devices. And start with a FREE 7-day trail of DIRECTV NOW and watch NASCAR online today! Sling TV is another leader in the streaming television market, and for good reason. It has a lot of benefits, is reliable, and affordable. The Sling Blue package has access to the FOX family of networks (FS1, FS2, FOX, etc. ), including the broadcast FOX channel in some markets (great for a Daytona 500 live stream). There are many more networks in this package as well and all for just $20 per month with no contract, so you can cancel at any time. Sling TV works with most of the streaming players on the market and they often have deals on Roku and Apple TV, so check those out to learn more. Read our review of Sling TV here. You can start with a FREE 7-day trial of Sling TV to stream NASCAR and see what you think. A third option to watch NASCAR streaming is Sony’s PlayStation Vue. It is very similar to the other services with just a few small differences. It, too, has the host of FOX networks as well as other sports channels in their basic package, which starts at $29.99 per month in most markets. They also have an additional service in several U.S. cities for live, local networks, including FOX. PlayStation Vue in these markets is $39.99 per month. Like its competition, it works with most devices including Roku and Amazon Fire TV. There is no Apple TV support at this time. However, the biggest difference between PlayStation Vue and both Sling TV and DIRECTV NOW is Vue’s restriction on mobile content. Even using their mobile app, streaming on the go is limited since your account is tied to your home network. Read more about PlayStation Vue here. There you have it, our guide to watching the NASCAR live stream online without cable. If you have more questions, ask below in the comments.